If you own an e-reader you often can only buy e-books from the bookstore that is bundled on your device. Many of the budget e-readers out there don’t even have a bookstore that is accessible by users and many people are left to fend for themselves to load content on it. Today we are proud to give you the most comprehensive free e-book resource catalog online. All of these books are hardware agnostic, which means they are not locked by DRM (Digital Rights Management). All you have to do is simply download a title and load in via the USB cable from your computer to your e-reader. Many of these sites also provide the books in more than one format, so they will work with your Amazon Kindle, Kobo, Barnes and Noble Nook, Sony e-reader and hundreds of others. 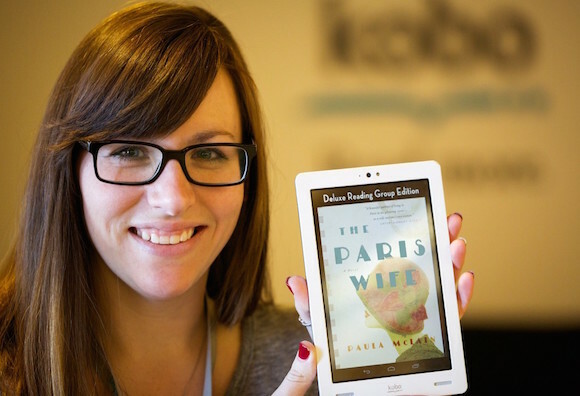 Read more at: Comprehensive List of Free e-Book Websites for your e-Reader.